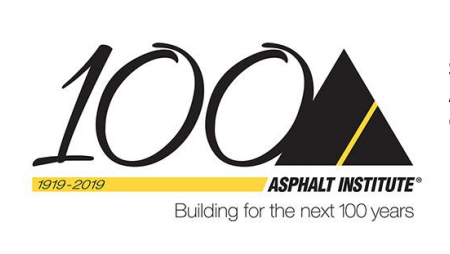 ULTRAPAVE® team members Jesse Magaña and John Murphy will attend the Asphalt Institute 2019 Spring Meeting being held April 22 – 25 at the Grand Hyatt in New York City. Learn more about ULTRAPAVE® and their upcoming events on their blog. Contact ULTRAPAVE® to discover how they are leading the way in innovative, high-performance asphalt additives.